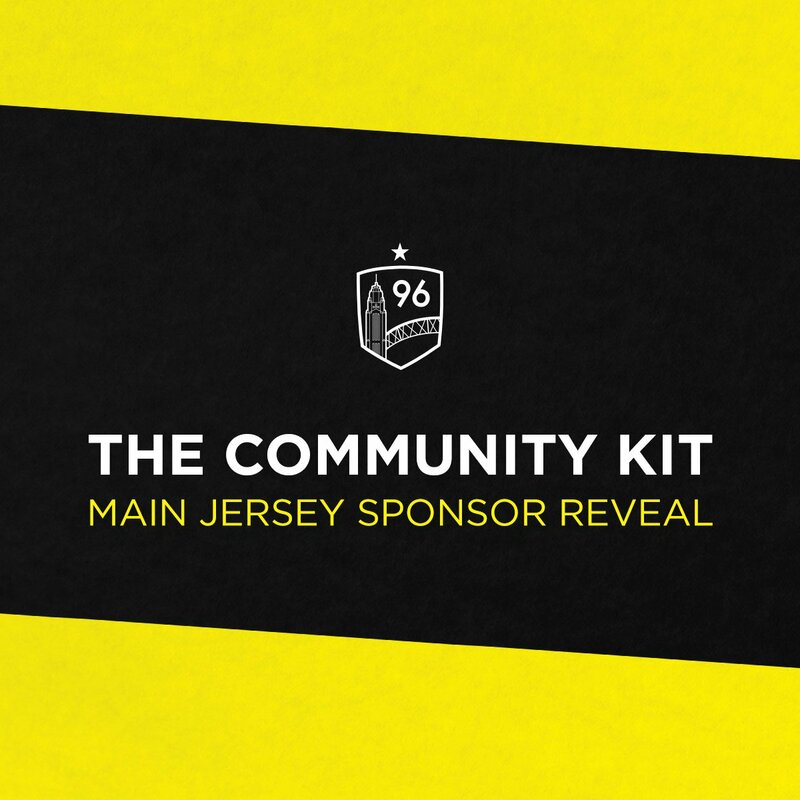 When we announced a community kit during a meeting at Land-Grant on Jan. 13th, anticipation quickly grew as fans searched for an alternative way to support the club. Since the announcement, teasers began appearing on social media and anticipation from fans skyrocketed. 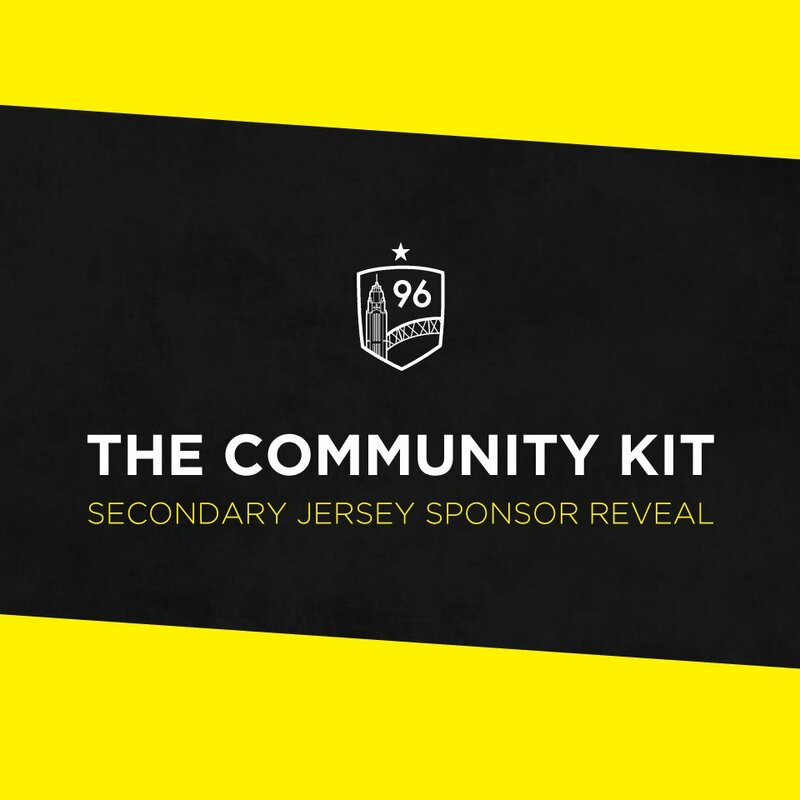 When the jersey became available for preorder, supporters of our cause crashed the site placing orders for a kit that had yet to be revealed. 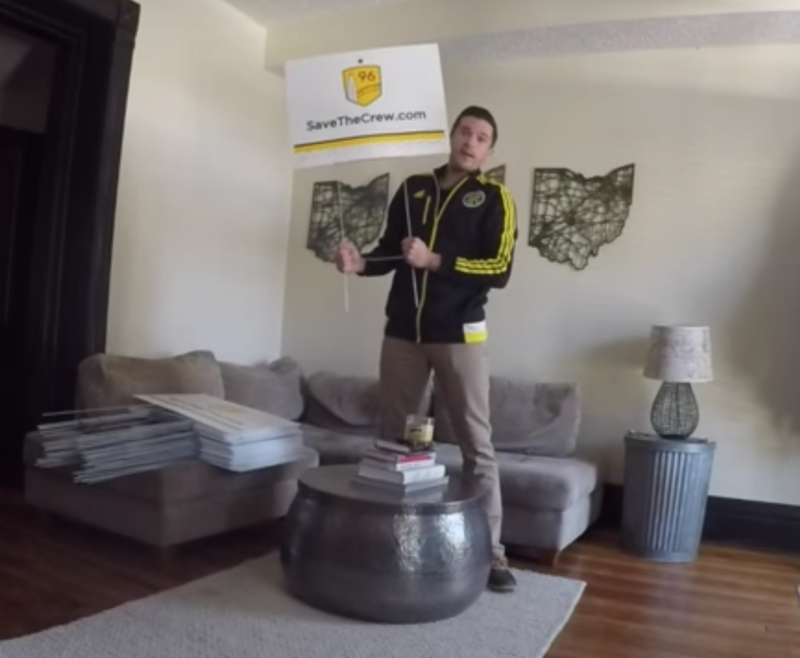 Columbus Crew SC fans began this preseason in an unconventional manner. 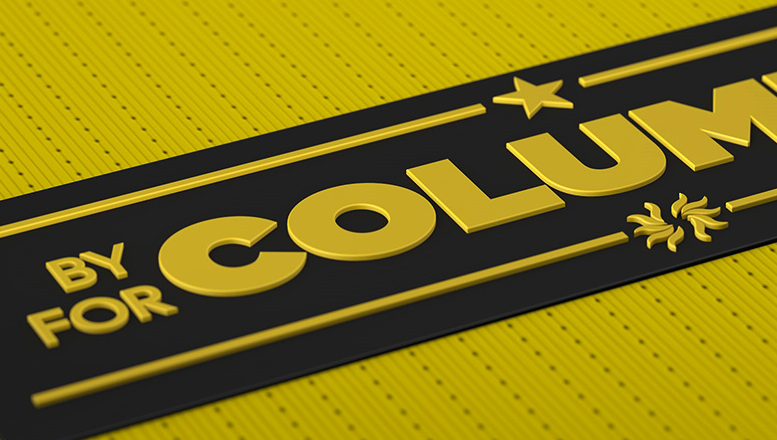 With the departure of players like Ola Kamara and Justin Meram, it’s easy to understand why fans and the team feel down. 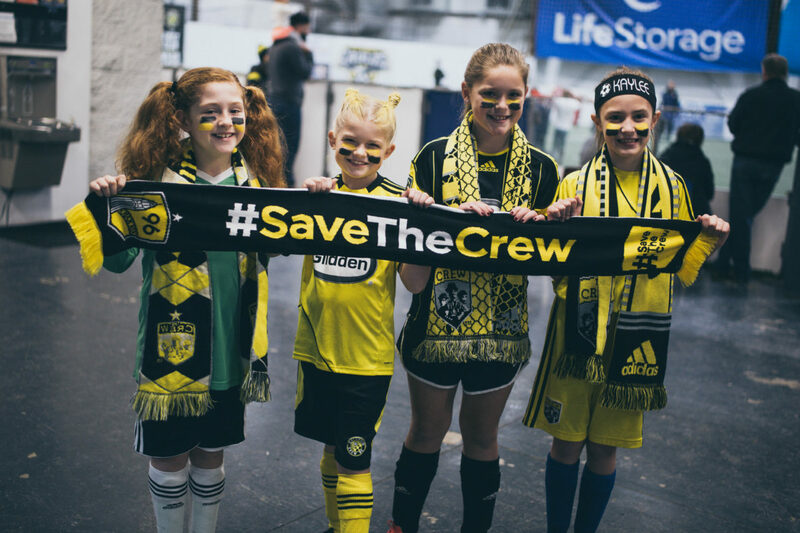 Save The Crew business ally Jeni’s Splendid Ice Cream is stepping in to boost morale. 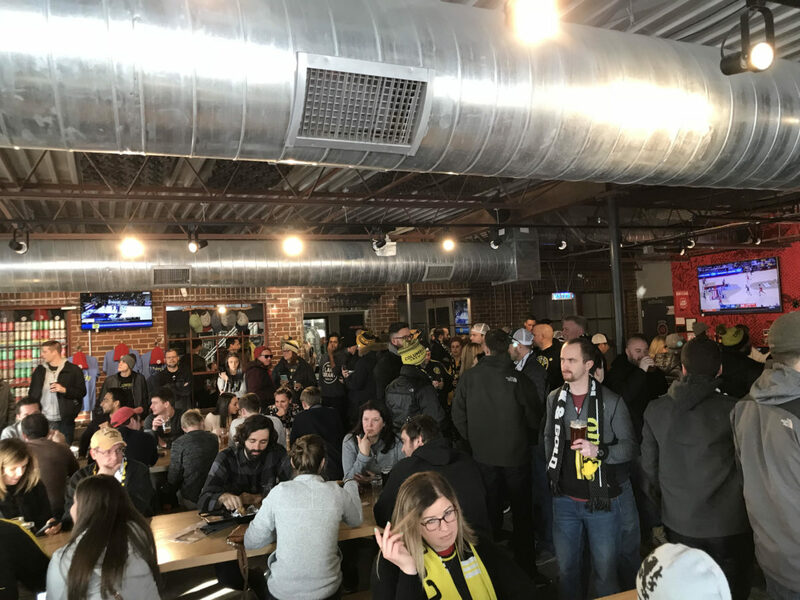 Approximately 200 supporters gathered at Land-Grant Brewing Company in downtown Columbus on Saturday afternoon. 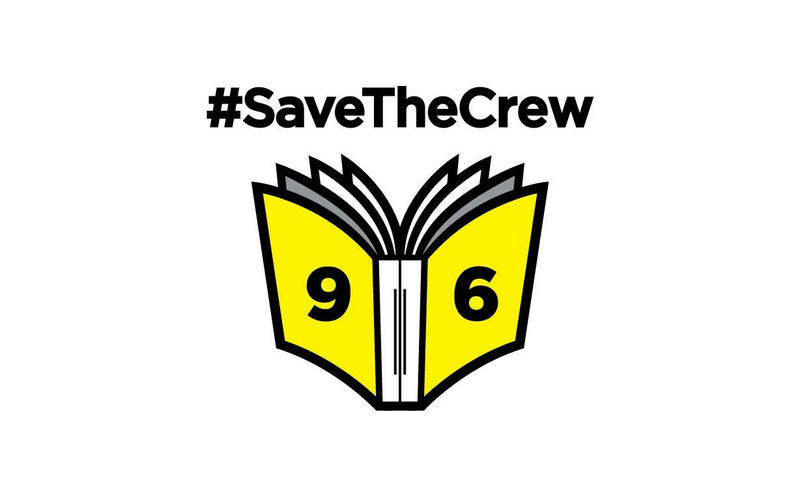 The supporters listened to leaders from the #SaveTheCrew movement update them on what is being done to keep the Columbus Crew in Central Ohio. Have you felt your ambition lacking during these cold winter months? Are you not feeling as authentic as you once did?